What Counts As A "Luxury Home"? Congratulations! 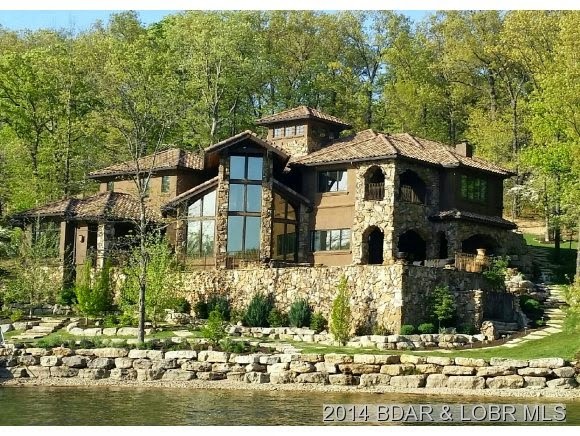 You're thinking about buying a home at the Lake of the Ozarks - and not just any home. You're thinking about taking the plunge and finally investing in the property of your dreams: one of the coveted luxury homes at the Lake. When you buy a luxury home, you're not just buying a piece of property. You are treating yourself to a whole new way of life. With their magnificent opulence and extravagant amenities, it's easy to see why luxury homes are the most sought-after properties at the Lake of the Ozarks. What qualifies as a luxury home, though? As the Lake's specialists in luxury real estate, Fran Campbell Team is here to help you understand some of the defining features of luxury properties and how to identify them. House cleaning... Nobody wants to do it, but it has to be done! 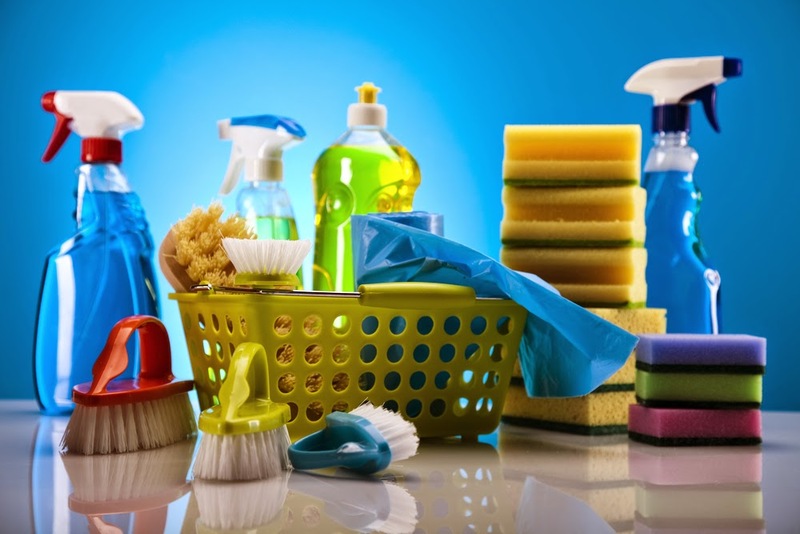 Many people find house cleaning rather overwhelming, but there are certain tricks you can use to make cleaning your Lake of the Ozarks home easier and more manageable. Fran Campbell Team is here to suggest a simple house cleaning schedule that will keep you on-track (and stress-free)! Every Day -Wipe down kitchen counters and bathroom sinks.Put away prominent objects that are out of place, such as toys, blankets, and books.Scrub visible spots on floorSweep up noticeable crumbs with a broom or handheld vacuum cleaner. Every Two Weeks - Dust all surfaces (bookshelves, desks, windowsills, etc).Vacuum/sweep/mop all floors.Clean all of the bathrooms (mirrors, sinks, counters, toilets, tubs/showers). Every Month -Wash all the windows and mirrors.Wipe out all of your trash cans.Clean out your refrigerator (throw out any old/expired food and wipe down all drawers and shelves). FABULOUS Interior Home For Sale! 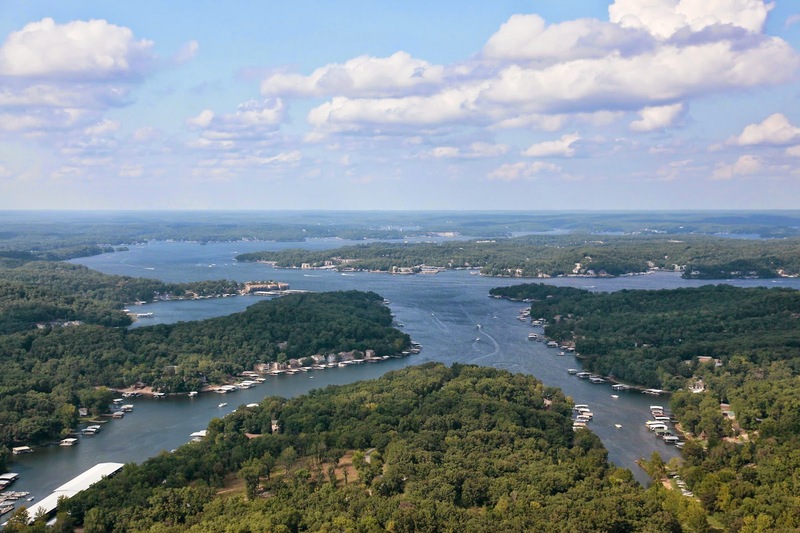 When most people think about relocating to the Lake of the Ozarks, they start looking at waterfront properties for sale. Living right on the water can be great fun, but did you know that buying an interior home also offers a unique set of benefits and advantages? 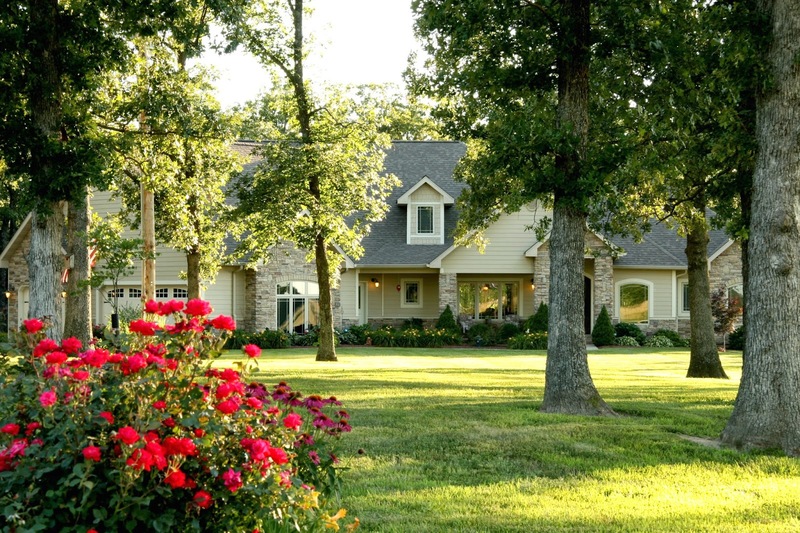 Interior Homes Offer...Increased privacyLess money for home maintenance (docks can be expensive to maintain)Less money for insuranceIf you've been thinking about purchasing an interior home at the Lake of the Ozarks, Fran Campbell Team has the perfect property for you!